Touchdown Manila! 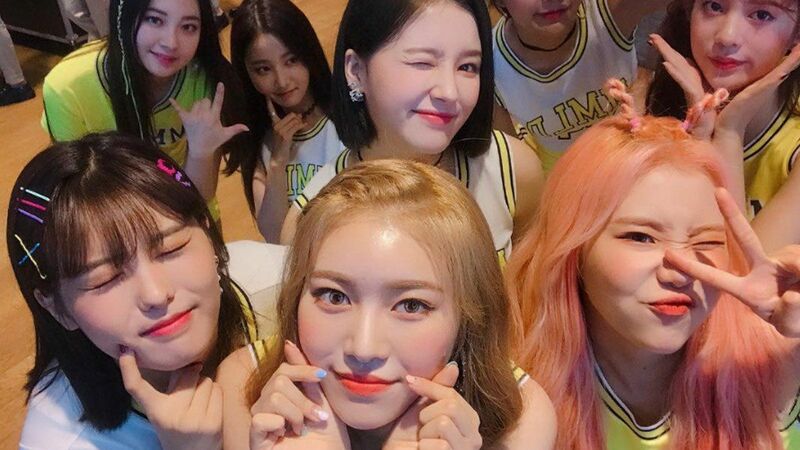 Momoland Is Here! Are you feeling that K-pop fever? Our favorite K-pop girl group, Momoland, known for their catchy hit song 'Bboom Bboom', has arrived in Manila this morning. No, this is not a prank. We're serious. They're here. Nancy, Ahin, Hyebin, Yeonwoo, Jane, Taeha, Nayun, Daisy and JooE have all went through the standard immigration procedure when they arrived. And if you're still not convinced, here are some fan cams from their arrival a little while ago. Last June 22, Nancy, Daisy, and Ahin announced on a live video that they will be coming to the Philippines on August 18, and it seems like they arrived two days early to maybe get rid of jetlag and rest before meeting their Filipino fans. You can check that video below and maybe skip to 9:44 for that particular announcement.